​Luke's Landscaping believes the style of your landscape should reflect your personality and life style. It should also be easy to care for and look beautiful all year long. Before beginning any landscape design, we meet with you on site to gather information of your vision and to determine your needs and wants. Our professional team will then create a unique design specific to the overall effect you wish to achieve. 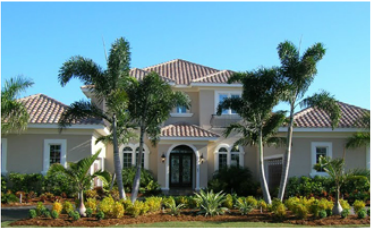 ​A beautiful home or business requires a professionally maintained landscape. First impressions are crucial, and the front of your home is the first sight others see upon arriving. With over 35 years of experience, our professionals are equipped with the knowledge and skills needed to create and maintain your dream landscape.